Nostalgia: It's been a while since Microsoft's decade-old Windows 95 was the king of the desktop market, but many of the beloved OS' design elements have carried over to even the most modern Windows operating systems. However, if you want to recreate some of the magic the aging OS offered years ago, a desktop app version of Windows 95 is now available for download. If you aren't happy with the way Microsoft's Windows operating systems have progressed in recent years, you probably wish you could go back to the good old days. Perhaps you want to return to the polished experience Windows 7 offered - or maybe you're feeling particularly nostalgic and would prefer Windows XP. If you want to experience a true blast to the past, you might even have Windows 95 on the brain. Though the OS is a bit clunky by today's standards, it had a few features that were certainly ahead of its time, such as the "Start" button we've all come to love (or hate, if you have Cortana enabled). Should you find yourself missing the classic OS, there's some good news for you now. An electron version of Windows 95 has hit the web today, allowing the aging operating system to run on modern machines - sort of. Courtesy of software developer Felix Rieseberg (best known for his work on Slack), you can download an app version of Windows 95 on macOS, Windows, and even Linux machines through Github. The process of getting the app up and running will be different depending on which OS you're using, but for Windows 10 users, it's as easy as running the provided setup file. 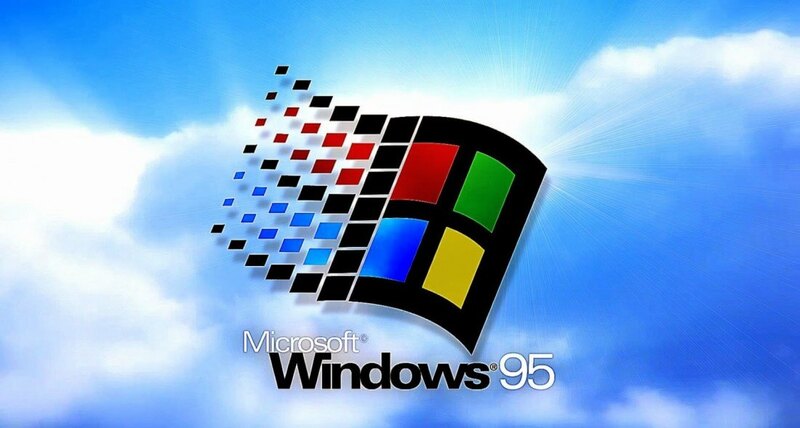 Once you've installed the app, the Windows 95 software will boot up in a window - it doesn't seem to be able to access any of the files on your actual machine (as you'd expect), nor can you use Internet Explorer, but you can toy around with Paint, Minesweeper, and Notepad as much as you'd like.